​Don’t be confused by complicated variations – just buy the highest quality, pure CBD. American made is a must – don’t entrust your well-being to vague, unknown suppliers. 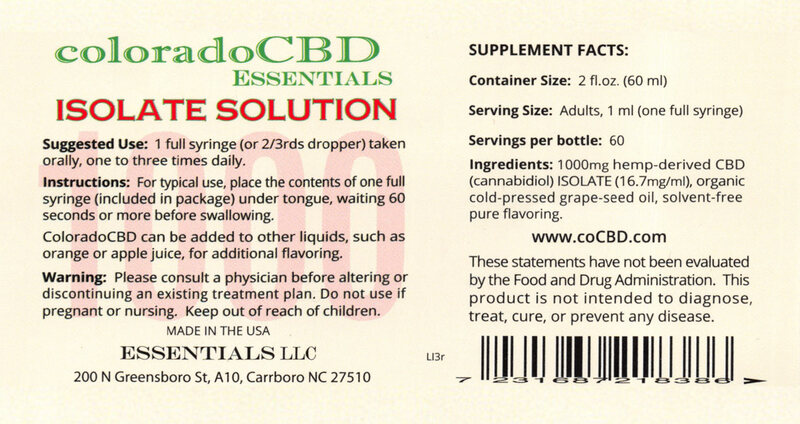 In a simple, organic solution – ignore groundless, confusing claims of special carrier oils. Lab Report – No current lab report? Don’t buy it. 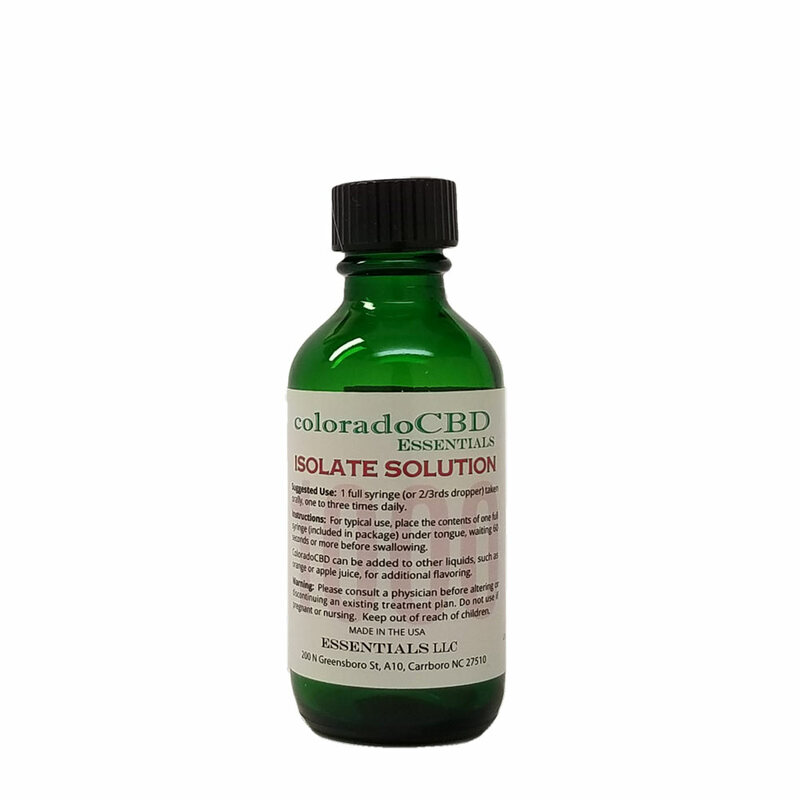 Full strength – 1000mg coloradoCBD contains 1000 milligrams of highest-possible quality cannabidiol. Thank you so much for taking the time to tell me about your experience.